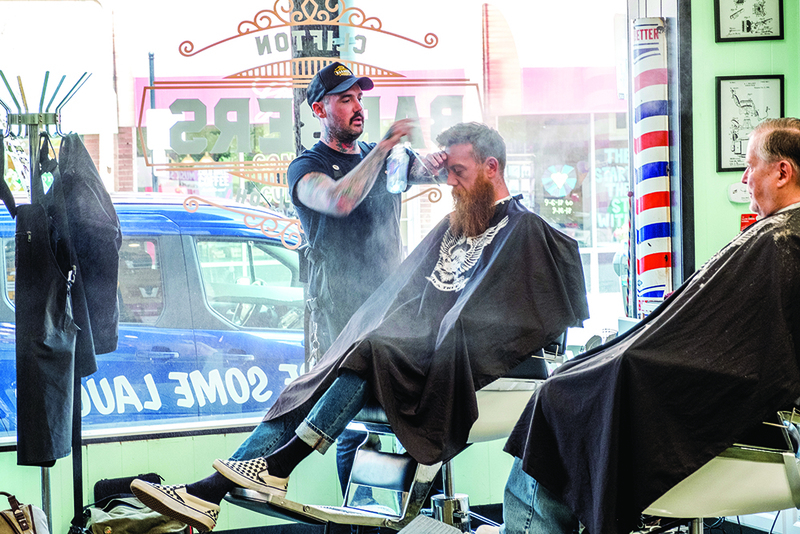 “I remember going with my grandfather and listening to stories and watching communities come together,” says Andy Mobarry, reminiscing about trips to the barbershop as a kid. 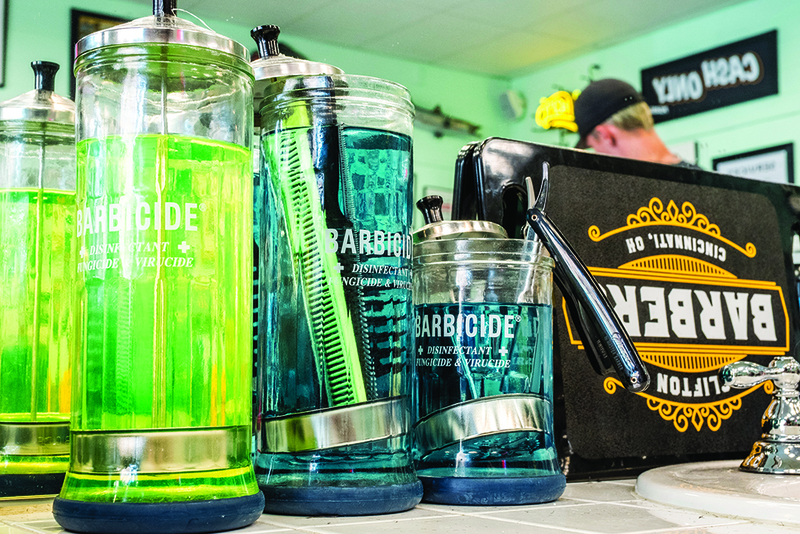 These experiences inspired the 41-year-old Cincinnati native to open Clifton Barbers last January. “I really wanted to bring back the small barbershop feel, where people would come for a good haircut and also for the fellowship,” he says. Mobarry and his experienced team offer a range of affordable services Tuesday through Saturday. Get a beard trim for just $15, or request a straight razor shave for $40. Bonus: Customers score a complimentary beard trim with each haircut, which costs just $25 plus tip. 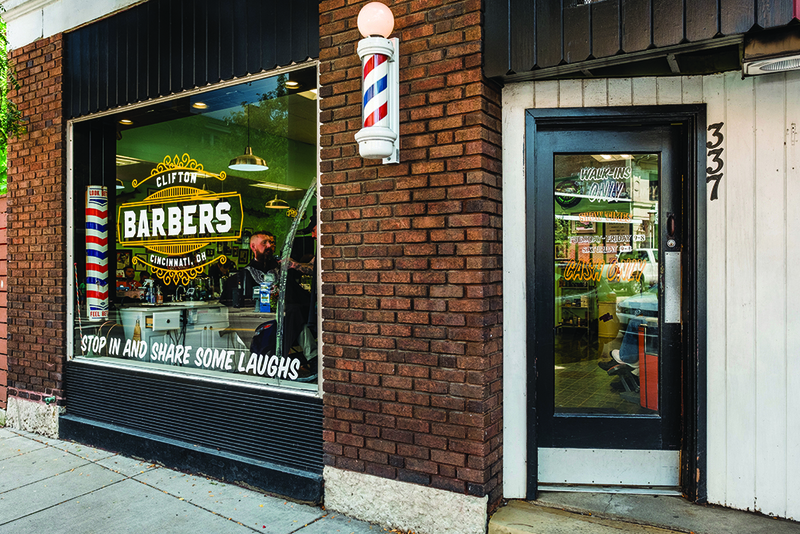 Aside from getting a fresh hairdo, Mobarry wants his customers to get to know each other and build community. That’s why a sign listing five barber shop rules hangs on the wall above the door to the right. The final rule reads No cell phones in the chair. So leave the cell phone at home and the credit card, too. Don’t bother trying to call ahead, either. 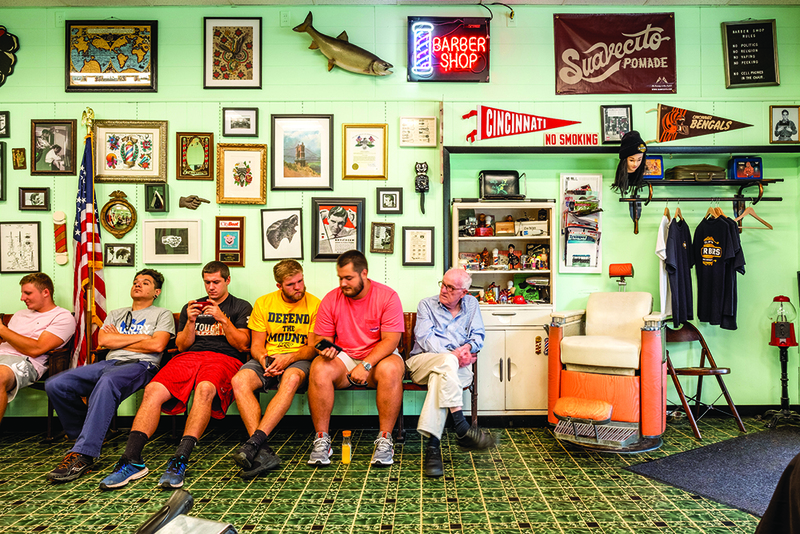 Like the barbershops Mobarry remembers as a kid, Clifton Barbers is a walk-in- and cash-only joint. 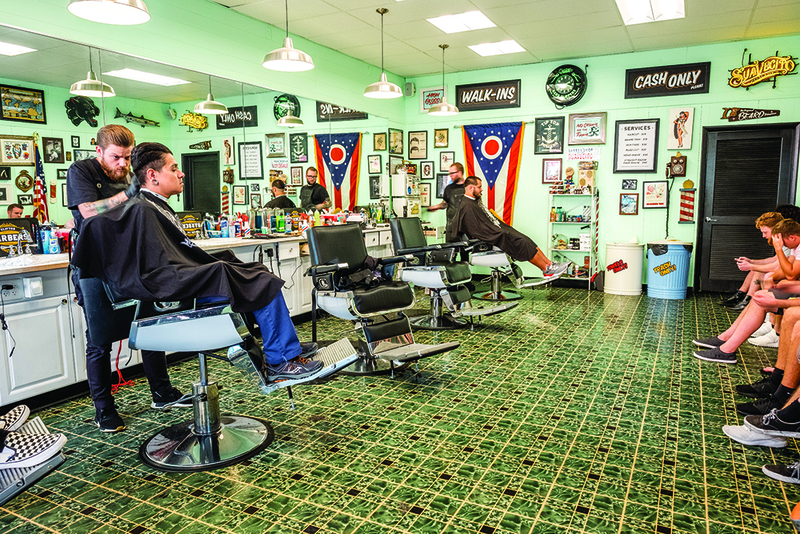 The best time to swing by Mobarry’s shop is from 1 to 5 p.m., when five barbers work the floor. Three are on the clock during opening and closing hours.